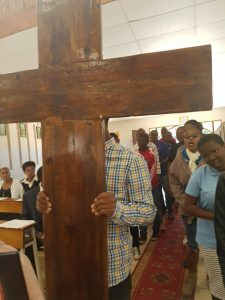 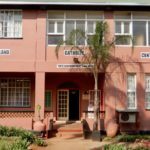 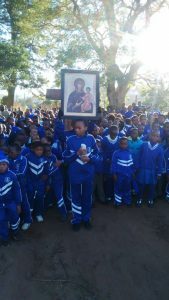 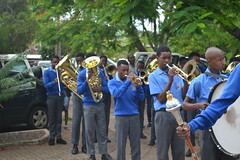 Christ the King youth received the pilgrimage cross last Sunday from the St. Ignatius Youth (Siphofaneni) under the St. Philip’s parish. 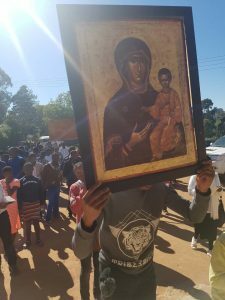 The handing over of the cross was preceded by an 8 Kilometres march from Salem to Christ the King. 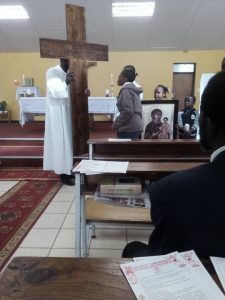 All this happened on the Corpus Christi Sunday.